Free range West Australian pork belly. 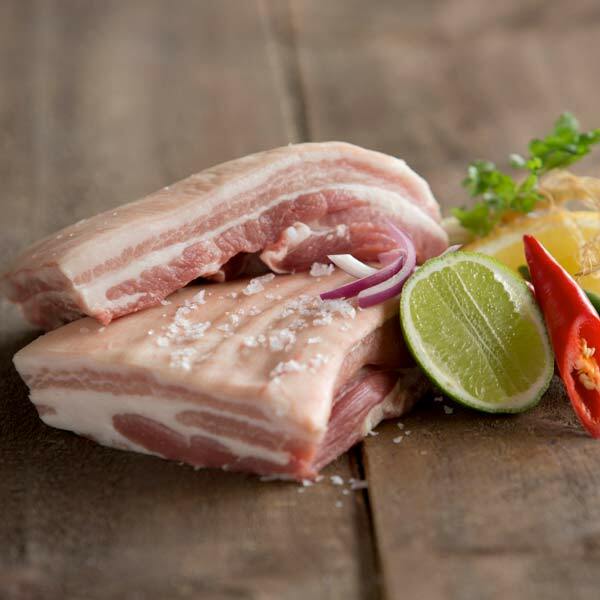 A delicious, versatile cut of meat that produces the absolute best pork crackling. Slow cook, smoke or BBQ, the possibilities are endless. Our favourite method is using it as the main feature for Asian inspired cooking.